I have been busy over the last couple of weekends and wanted to post about it, I've been busy and haven't felt in like writing. During the festive season, I like to attend Christmas fairs and church fete, then again I like to visit any time of the year. A couple of weekends ago I visited two in one afternoon the first was a Victorian Christmas fair and the second a medieval fair. My first port of call was to North Sheilds annual Victorian Market that is annual Christmas Festival; held in the town centre and people don Victorian clothing selling a variety of crafts, food and drinks. On my way to the main event, I passed through the library where they were two women spinning fibres into wool and were offering demonstrations. That was incredible to watch how quickly the threads were spun into yarn. Unfortunately, the weather was atrocious it unexpectedly snowed and the conditions were extremely muddy, damp and freezing. I walked around on brought a necklace and an earring set from one of the vendors, I previously bought a garnet necklace from her before about ten years ago. 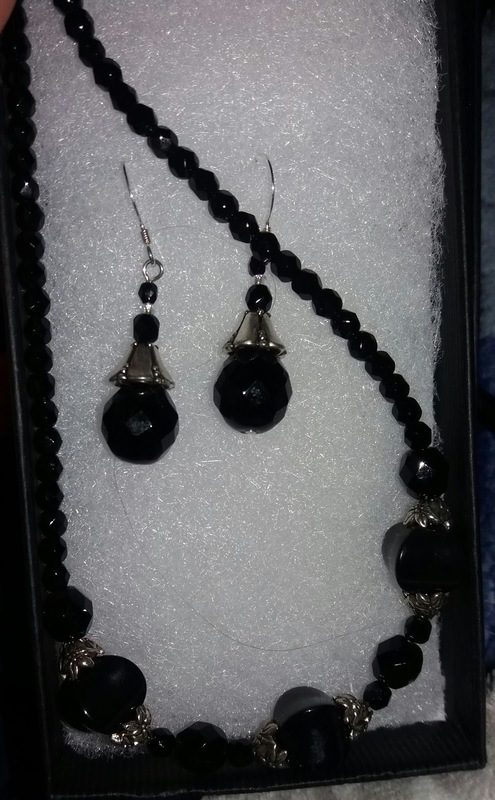 This time, I purchase a black bead necklace with complementing earrings. I highly recommend her jewellery it's stylish and unique designs check the website out Sterling Crafts. 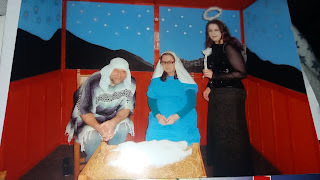 Afterwards, I ended up at a small church fete, where I was persuaded to dress up and have a photo taken the nativity scene at the same time I was dressed in black with a PVC corset on which made look like Uriel the Archangel of Death rather than Gabriel. I donned a pair of fairy wings, fairy wand and a fuzzy white halo. 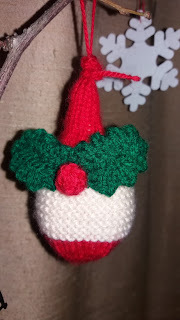 While I was bought some home made jams and a couple of knitted tree decorations. I also paid a visit the medieval Christmas fair and took photos I did stock up on mead and honey for the winter; I love mead. I was slightly disappointed in comparison to the Victorian market, still, at least, I checked it out. One of my friends can spin wool with a spinning wheel, it really is amazing!!! Having a Victorian Christmas is one of my life goals! That sounds amazing, it looks extremely difficult todo and was more unusual. 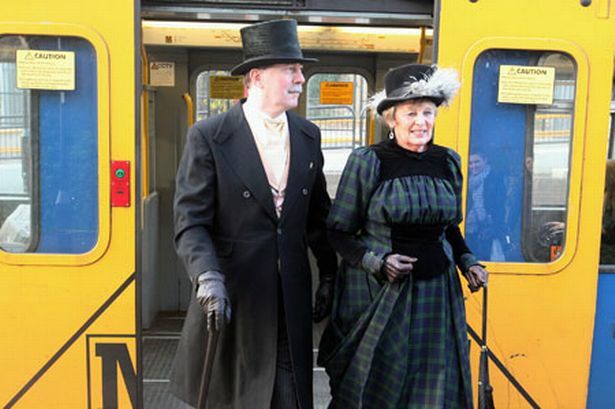 It quite a fun day as every people attempt to dress up and maintain sell some victorian wares. If it's wet it's horrible to around.